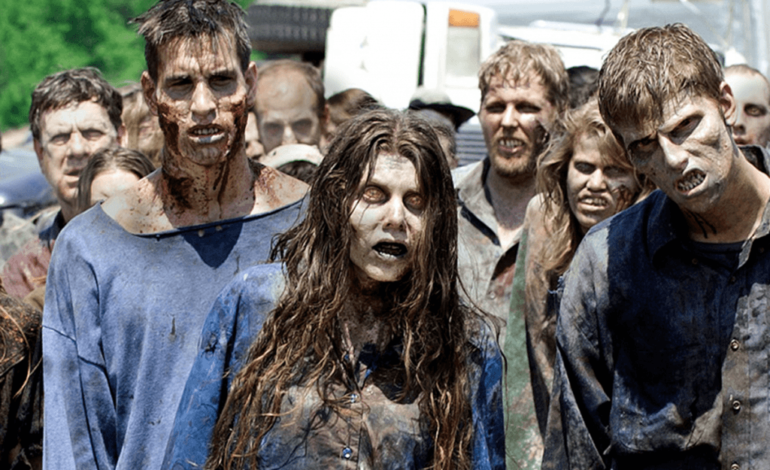 Walking Dead co-creator Frank Darabont and AMC will now represent their cases on trial. 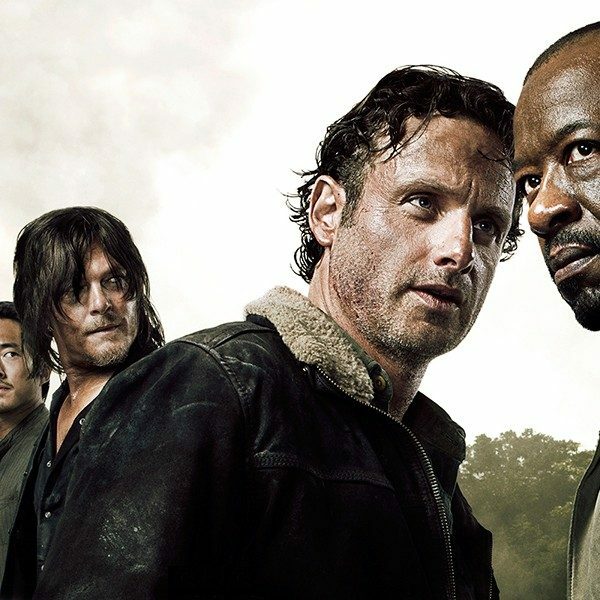 Darabont accuses AMC of false profit participation and the show being cheated of its fair market value. Darabont shares that the episodes should be more of value in imputed fees with each episode taking $20 million to $30 million, but is instead given $2.4 million. 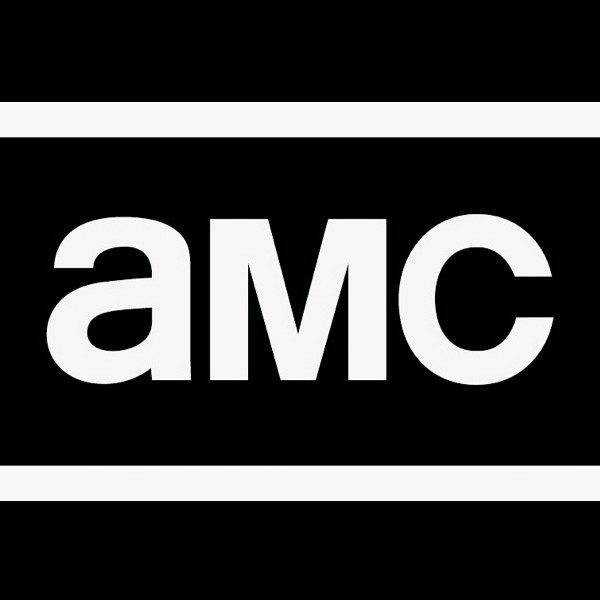 The case has lead to questioning of imputed fees for AMC’s other shows such as Better Call Saul, Breaking Bad, and their right to license Mad Men from Lionsgate. The lawsuit has led to a more detailed look into financials for networks, advertisements, and even award shows. The trial most likely will not take place until in two years.